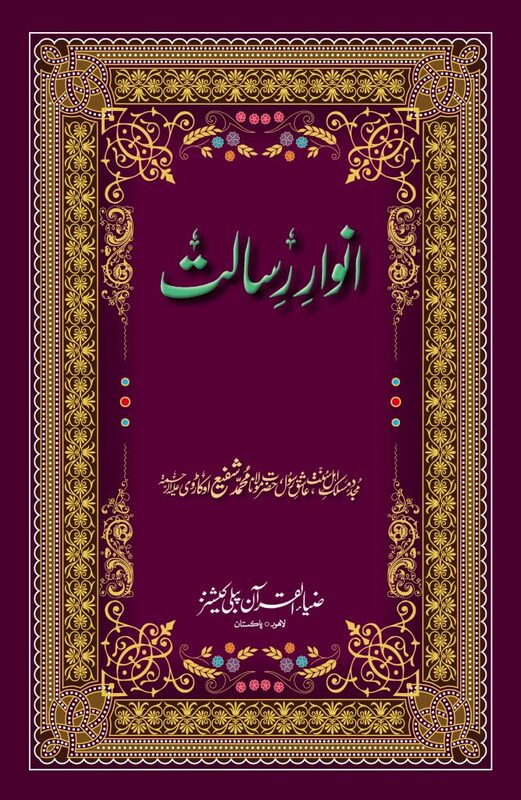 Description A well researched explanation of important issues expressed in the light of Ahadees e Nabavi (Sayings of the holy Prophet Sallal Laahu ‘Alaiehi Wa Sallam), which will clear the mind of many with weak understanding and misunderstandings. An excellent book written by Hazrat Maulana Muhammad Shafee Okarvi (Rahmatul Laahi ‘Alaieh). A must read!